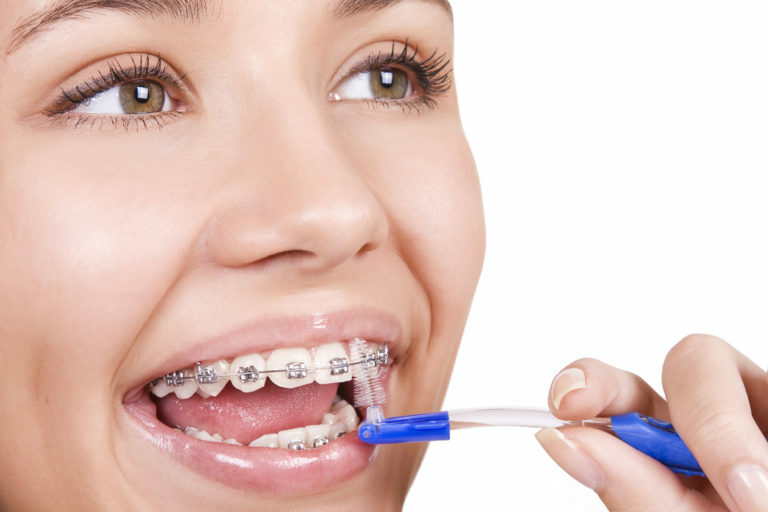 that it is normal for orthodontic patients to experience some pain or discomfort following orthodontic treatment? Usually, soreness occurs in the muscles and teeth and can last for one to two days. During this time, many patients find difficulty eating – especially foods that are hard or crunchy. To relieve discomfort, it is recommended that patients temporarily consume a diet of soft foods or otherwise cut harder foods, like apples, into very small bites.